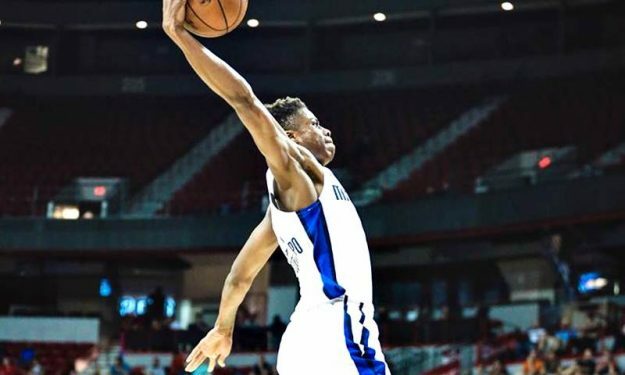 Kostas Antetokounmpo was showing off his athleticism in his first G-League game against the Austin Spurs. Kostas Antetokounmpo spent 24 minutes on the floor in Texas Legends’ 126-120 win against the Austin Spurs and scored 13 points (5/10 from the field). The 20-year-old also added four rebounds and a steal which he used for a coast-to-coast basket.